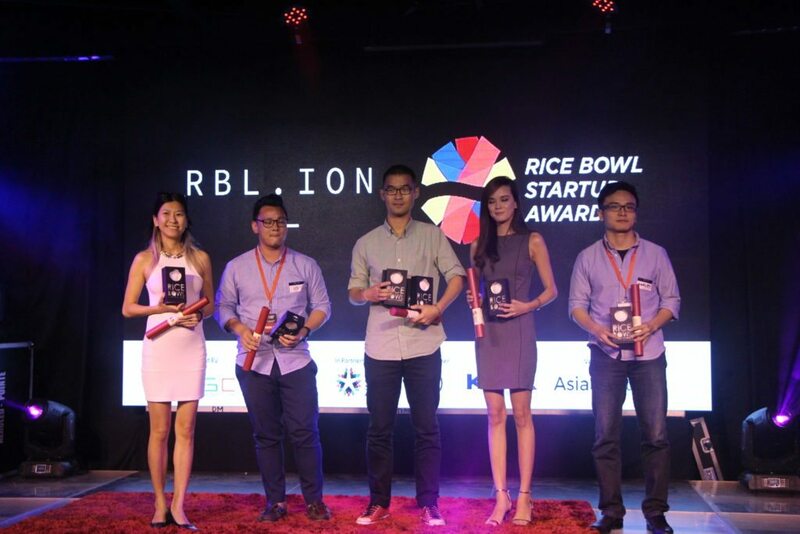 In the search for remarkable startups in ASEAN countries and to recognize the best among the best, winners of eleven categories of The ASEAN Rice Bowl Startup Awards (ARBSA) 2016 were announced during the Finale Night held at RBL.ION MNL Unconference in Manila, Philippines. The ASEAN Rice Bowl Startup Awards 2016 is presented by Malaysian Global Innovation & Creativity Centre (MaGIC), and managed and organized by New Entrepreneurs Foundation (myNEF). 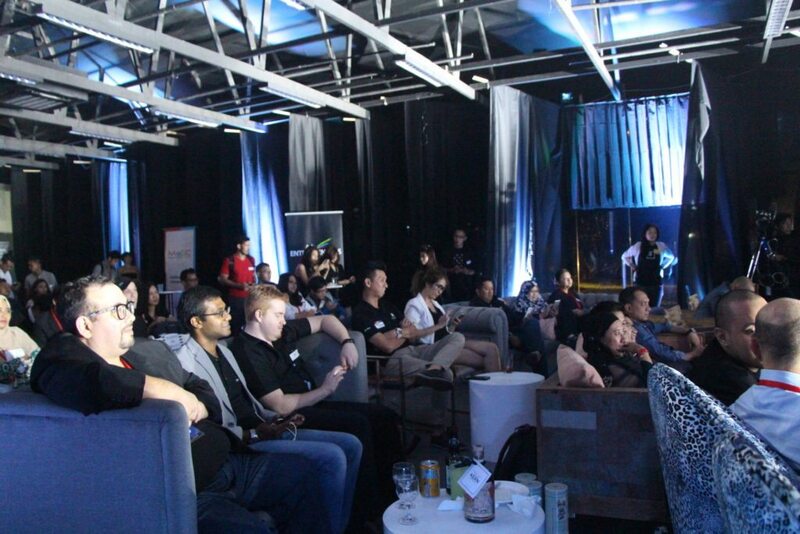 ARBSA enters its second year with a six-year partnership with Global Startup Awards (GSA) based in Denmark, and sees A Space Manila as the event partner for this year. Last year, ARBSA garnered some 500 plus nominations across South East Asia. 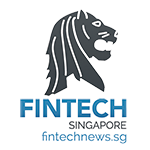 This year, that number rose to over 1,500 nominations – sealing the popularity and credibility of the awards among startups and ecosystem players in South East Asia. Eight countries have been racing in the bow to compete for the ASEAN categories. National-level finals were held at each of the respective countries: Malaysia, Philippines, Vietnam, Singapore, Thailand, Cambodia, Indonesia and Myanmar, with each of the national winners going head to head in the regional grand finale in determining the Best Startup of the Year. “The spirit of Rice Bowl is simple. Entrepreneurship is the Rice Bowl of South East Asia and the future of South East Asia is entrepreneurship. 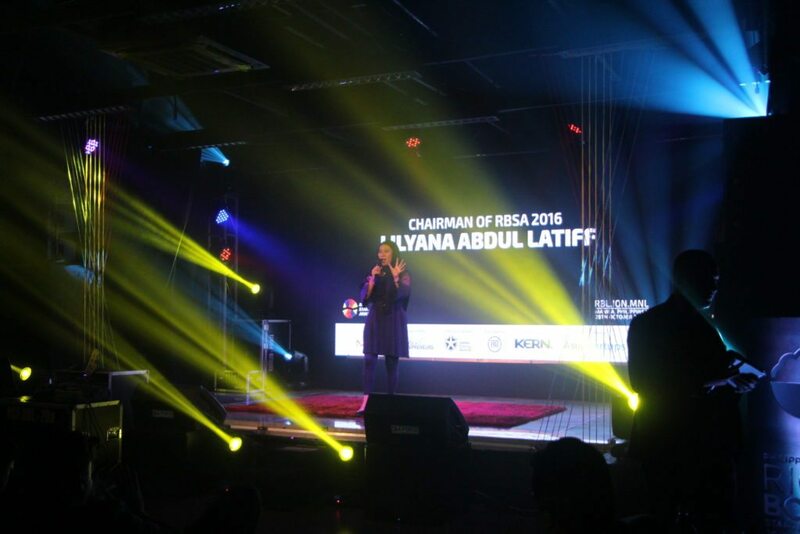 The Awards was designed to spotlight breakout startups and eco-system contributors and players that are fueling the startup scene, predicting upcoming unicorns, and highlighting new businesses that are challenging the status quo in each of these ASEAN countries,” said Lilyana Latiff, CEO of New Entrepreneurs Foundation and Chairman of ASEAN Rice Bowl Startup Awards. This year’s ARBSA race started as early as March 2016. At the end of the nationals, Regional Juries were appointed to select winners for ASEAN Rice Bowl. The juries are made up of internationally respected experts, global industry players and successful entrepreneurs. 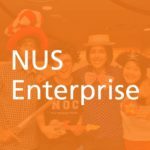 NUS Enterprise – NUS Enterprise provides an enterprise dimension to National University Singapore’s teaching and research that involves the university’s students, staff and alumni. NUS Enterprise augments and complements the University’s academic programmes and nurtures talents to possess an entrepreneurial and global mind-set. Aligning with the university’s vision of being a leading global university centered in Asia, NUS Enterprise organises a variety of entrepreneurial education opportunities, active partnerships with industries, provides a full spectrum of support to help individuals and organizations succeed in their entrepreneurial pursuits via the NUS Start-Up Runway, and provide year-round Outreach and Education programmes and events for the entrepreneurship community. 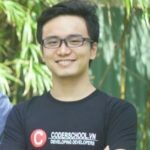 Harley Trung – is a Cofounder and trainer at CoderSchool in Vietnam – a highly sought after training program for software engineers. CoderSchool also assist companies to hire well- trained coders. Harley is also Director of Technology and English at Blue Sky Academy, a bilingual K-12 school that offers a unique, integrated curriculum, combining the programs of Vietnam’s Ministry of Education and Training (MOET) and Cambridge International Examinations (CIE). 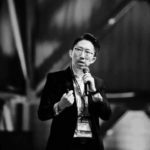 Amarit Charoenphan – Group CEO & Cofounder of HUBBA, the Hub of Global Creators. Hubba is Thailand’s 1st and largest coworking space and community that serves over 12,000 members in 10 locations. He is also the Cofounder of Techsauce – Thailand’s leading tech media. 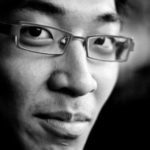 Terence Lee – Editor for Tech in Asia, and a Y-Combinator alumni. He helped grew TIA’s pageviews year-on-year by 3 times from 2013 to 2014, and 43 percent from 2014 to 2015. 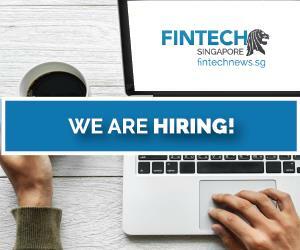 He has also co-founded a startup called NewNation.sg. 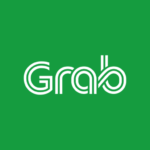 Grab – Grab is Southeast Asia’s leading ride-hailing platform that offers the fastest booking service for taxis, private cars and motorbikes through one mobile. 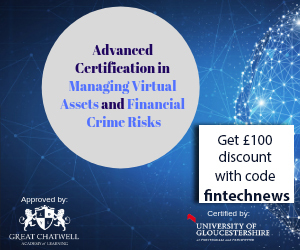 Their go-to-market strategies and campaign have successfully garnered countless users across 6 countries in less than four years. 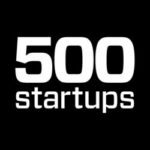 500 Startups – 500 Startups is a global venture capital seed fund and startup accelerator based in Silicon Valley with over USD$250M in assets under management. They have invested in a wide variety of technology startups all over the world, currently over 1,500 companies since our inception. The team of ~125 people manage seed investments in 20 countries (including Malaysia) and speak over 25 languages. Managing Partner Khailee Ng focuses on investments in South East Asia. 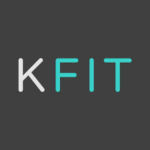 KFit – KFit gives members access to the best studios, gyms, spas, and salons in the city. KFit makes it easy for people to access a healthier lifestyle. Currently, brands under the KFit group are live in 10 cities across the region (Kuala Lumpur, Singapore, Hong Kong, Manila, Jakarta, Taipei, Perth, Melbourne, Sydney and Auckland), with more to come. 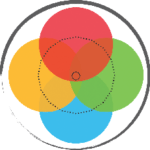 Theseabilities – (These)abilities is a design & technology company that aims to “Disable Disabilities” by designing & building products that level the playing field for Persons with Disabilities (PwDs) at work, at home and during play. Grab – Before Uber, there was MyTeksi – which changed the way Malaysians connect to taxi rides by providing much needed real-time information, security and dependability. While similar competitors took taxi drivers as the competitor, Grab looked at taxi drivers as their customers – which propelled the brand fastest. And they quickly repeated the success across 6 countries in South East Asia. They have also deployed GrabCars, GrabHeli, and GrabBikes. 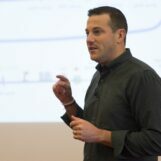 Their philosophy of moving Forward Together allows them to be very “inclusive” of their partners and customers’ needs. 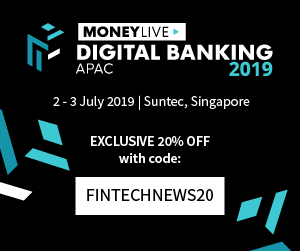 Anthony Tan – The highly respected founder and CEO of MyTeksi and Grab. 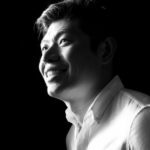 Anthony Tan has inspired and paved the way for budding startups by showing that you can grow a humble startup to a multi-million-dollar business regionally in less than 3 years. Under his leadership, Grab has become a regional household name for secured, dependable community transport service. 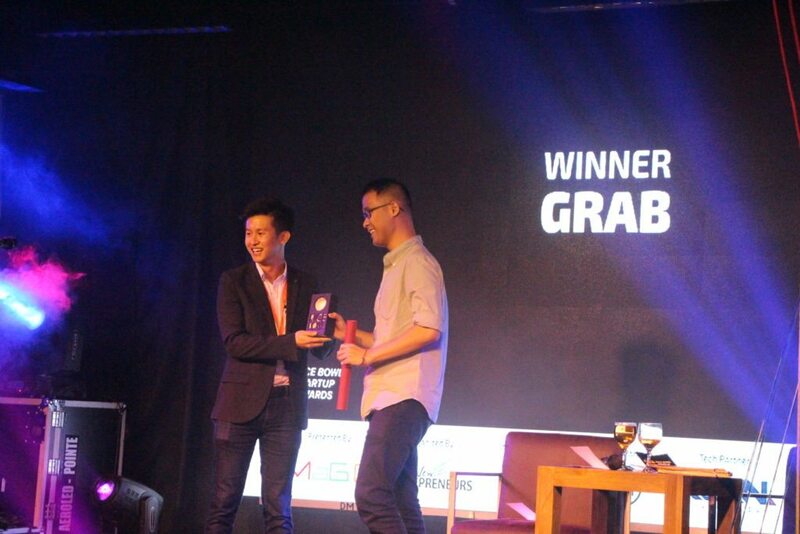 Grab – As a startup company, Grab has inspired and fueled the imaginations for any budding entrepreneurs. It shows that companies can make a social and economic difference to what many have called a “sunset business” and revitalized public transport by providing real time information, dependability and safety for both drivers and riders. Get a safe and reliable ride in minutes with Grab. Through the partnership with Global Startup Awards (GSA), the ARBSA winners will be escalated to the Global Startup Awards happening on 9th December 2016, at Kuala Lumpur, Malaysia.